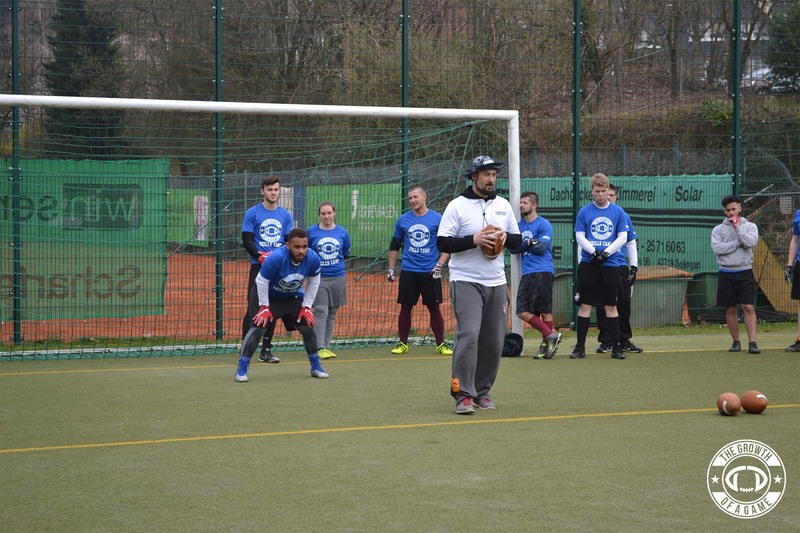 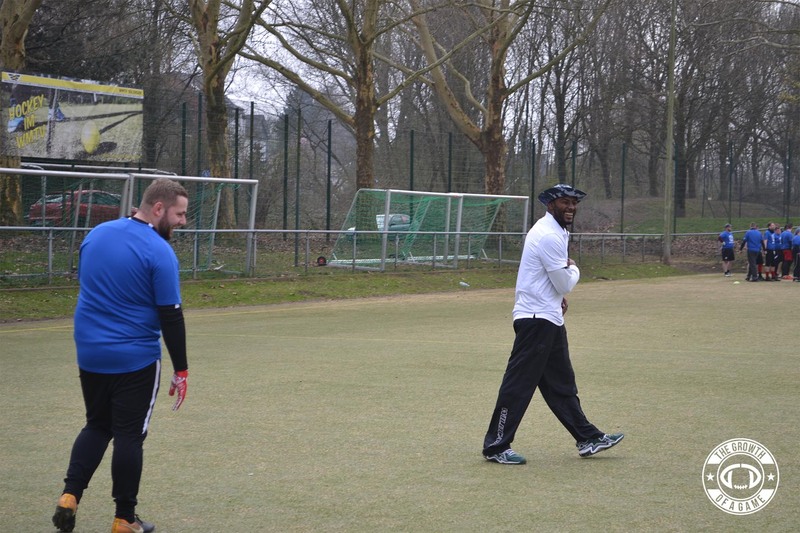 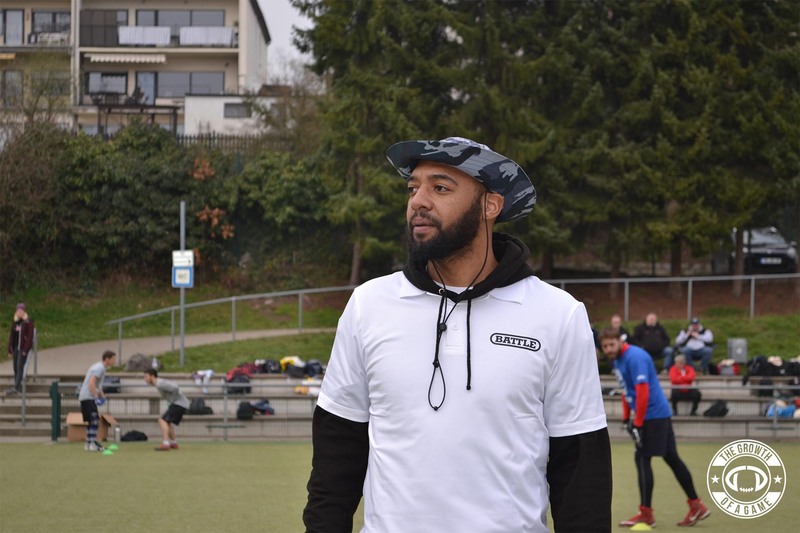 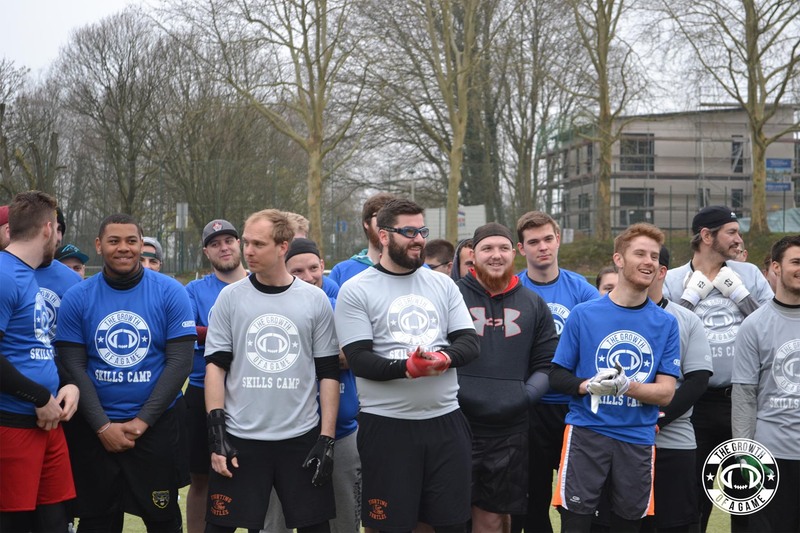 The Growth of a Game hosted its second camp of the 2019 camp season from March 23rd-24th with the Cologne Skills Camp, held in the North Rhine-Westphalia state in Germany. 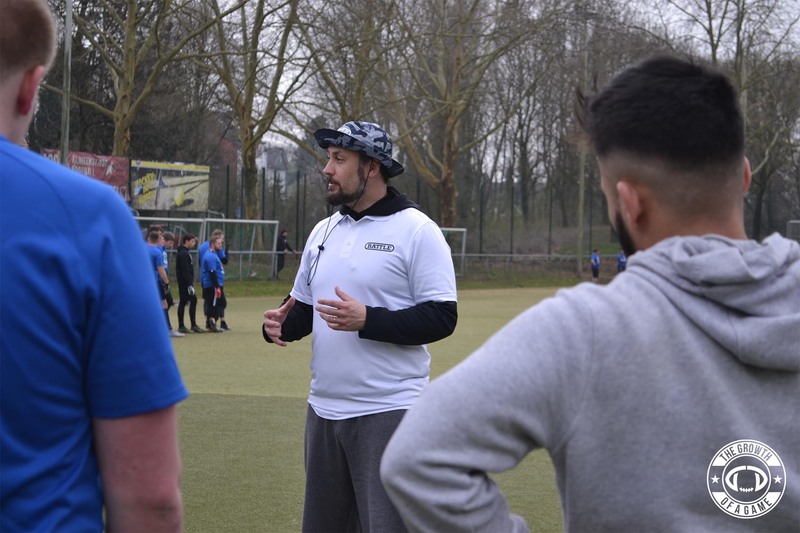 The event was the third skills camp that The Growth of a Game has hosted in Germany and it represented the 16th camp that the organization has hosted in Europe since it was founded. 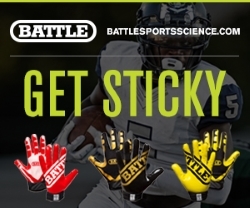 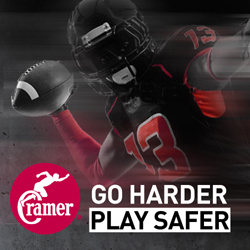 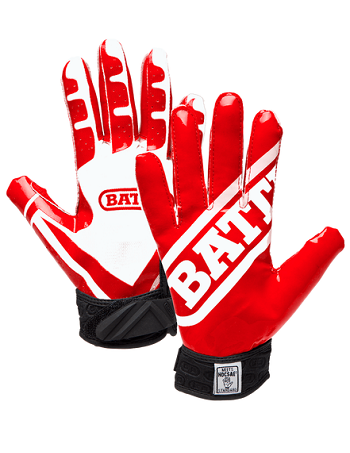 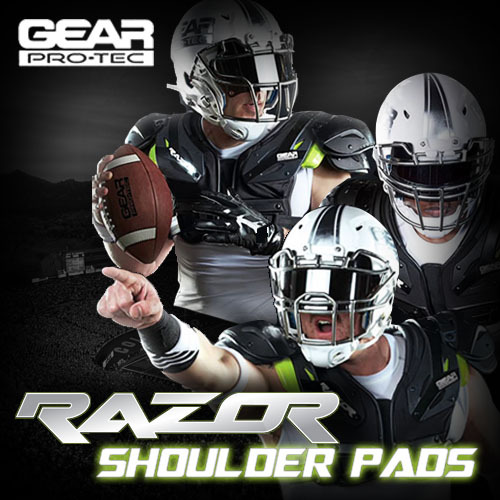 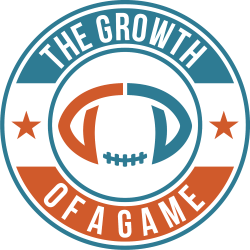 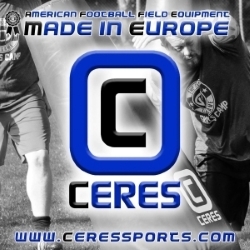 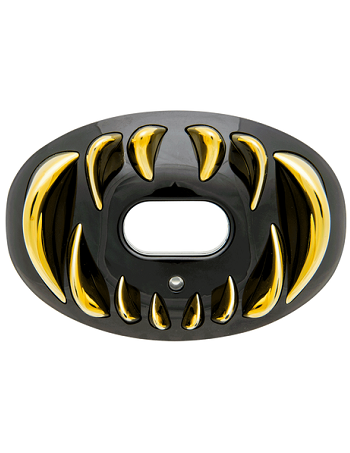 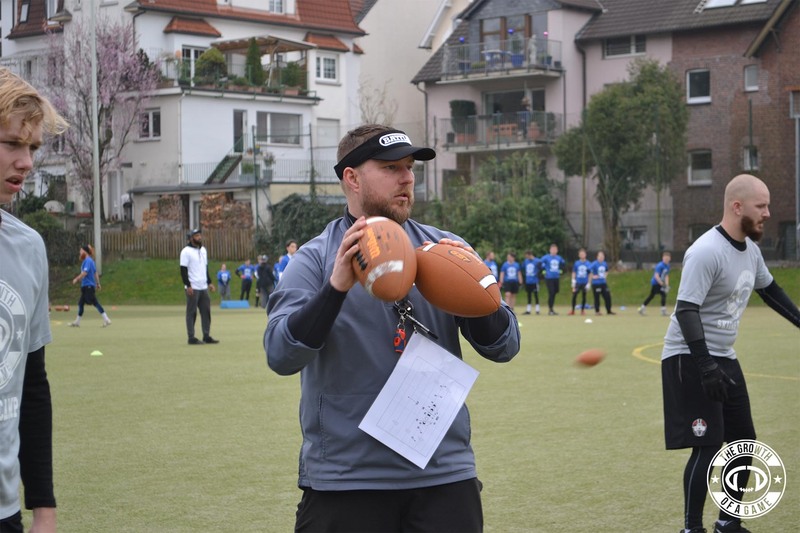 The Growth of a Game is committed to facilitating the development of American football in Europe. 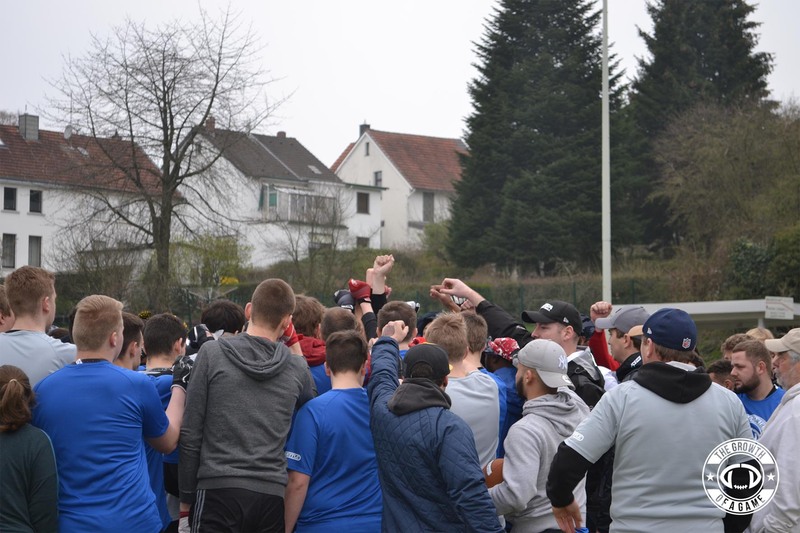 In alignment to its primary mission, we organize camps all across Europe to provide quality training to players and coaches looking to improve their skill level. 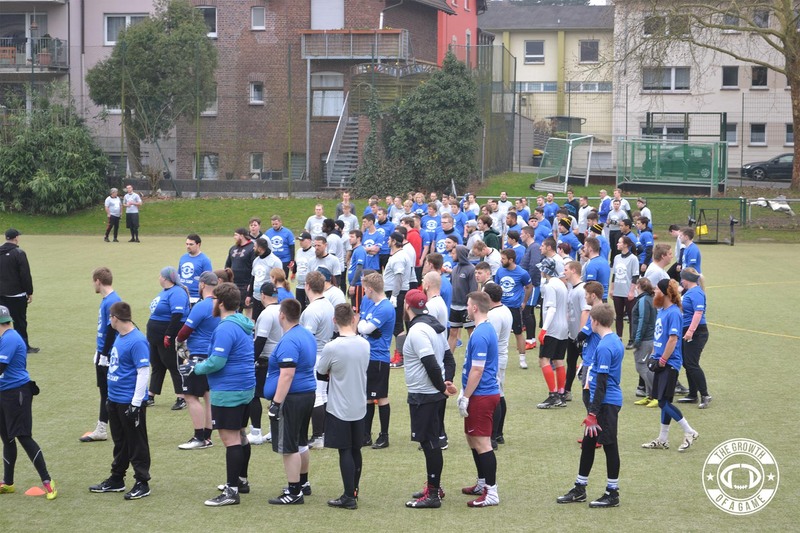 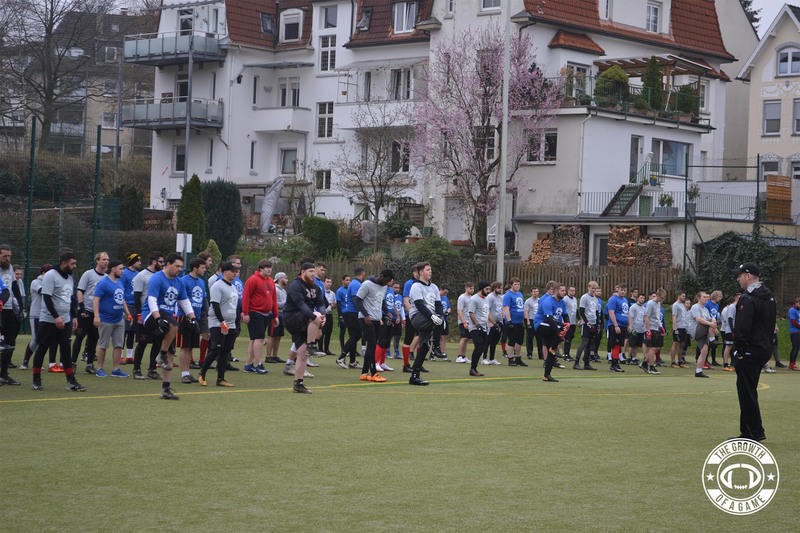 Over 140 participants attended the first annual Cologne Skills Camp, including players and coaches from Germany, Belgium, Netherlands, New Zealand, and the United States. 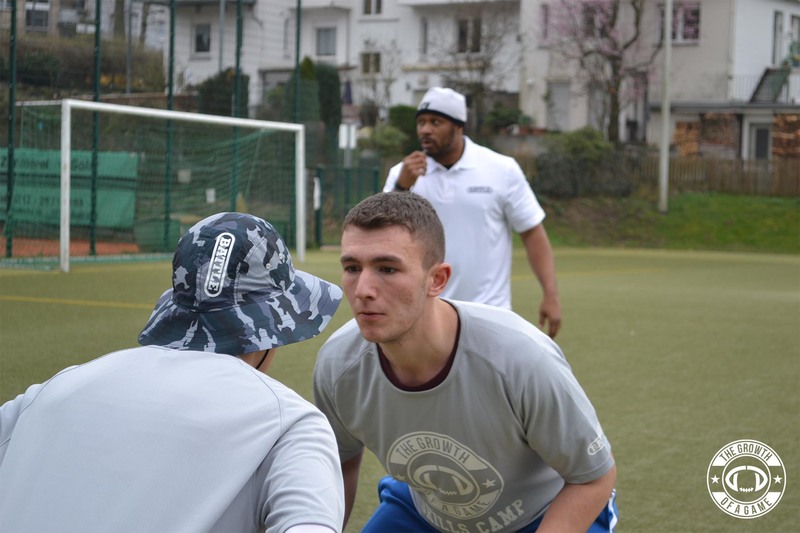 The camp focused on skill development for players 15 and over. 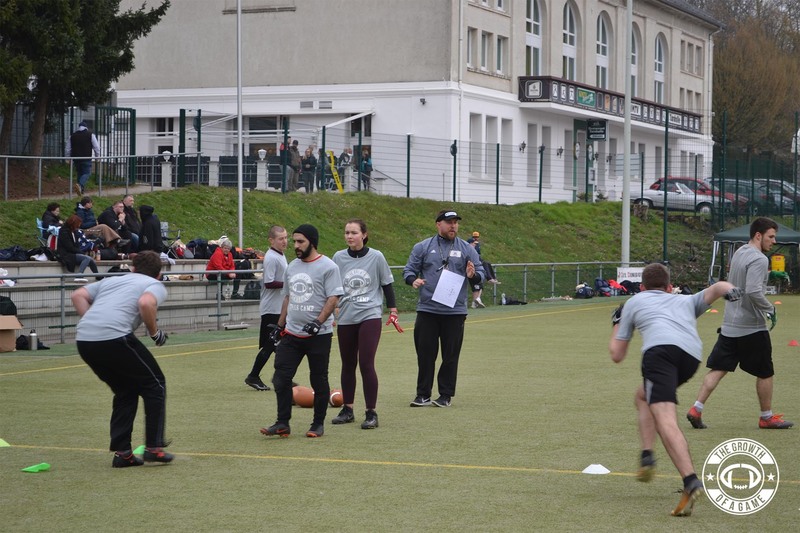 In addition to player development, the coaching staff provided instruction to beginner and intermediate coaches in the form of on-field work. 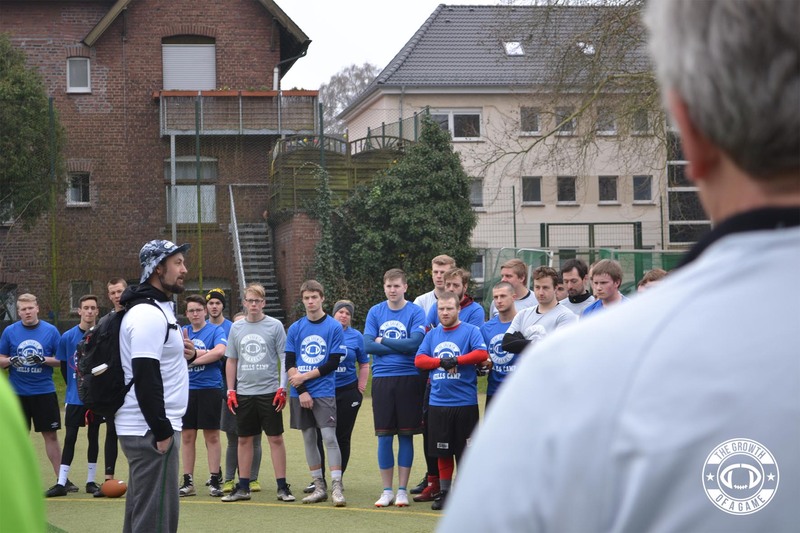 The Cologne Skills Camp was led by several of the top coaches in Europe, including Timothy Speckman, offensive line coach and run game coordinator for the Kiel Baltic Hurricanes in Germany; Wojciech Andrzejczak, head coach for the Remscheid Amboss in Germany; Tim Johnson, former NFL player for the Baltimore Ravens and Oakland Raiders; Justin Cox, head coach for the SHAPE Spartans in Belgium; Emmanuel Lewis, offensive coordinator for the Ingolstadt Dukes in Germany; Andreas Brökers, offensive line coach for the Belgian National Team; Keith Hill, quarterback for the Luzern Lions in Switzerland; and Tim Haver Droeze, wide receiver for the Düsseldorf Panther in Germany. 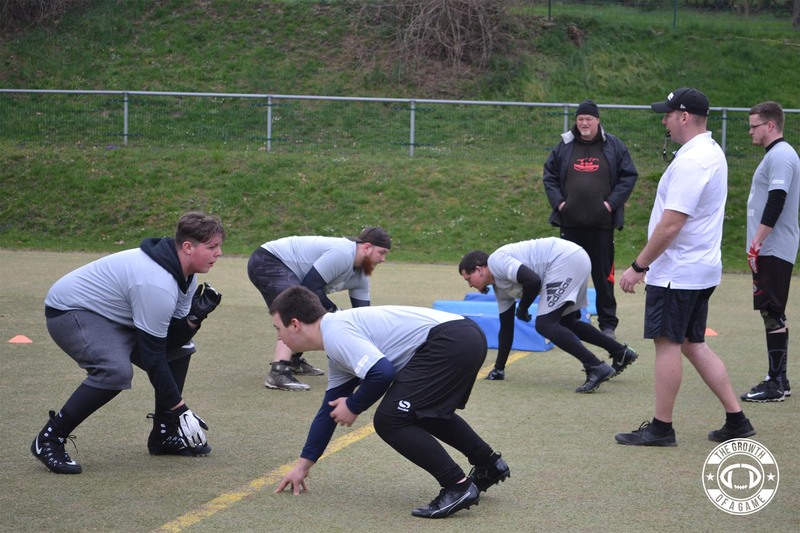 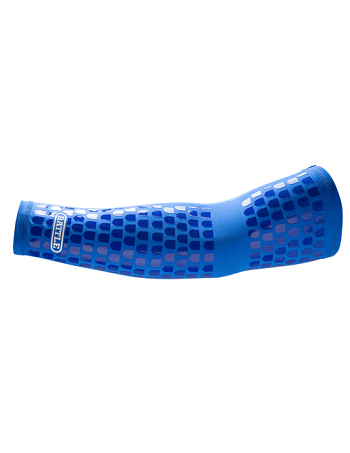 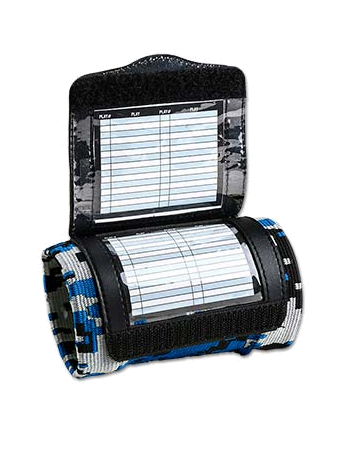 This camp was made possible by the contributions of various partners, including the Solingen Paladins, Battle Sports, Ceres Sports, Gear Pro-Tec, and Champro Sports. 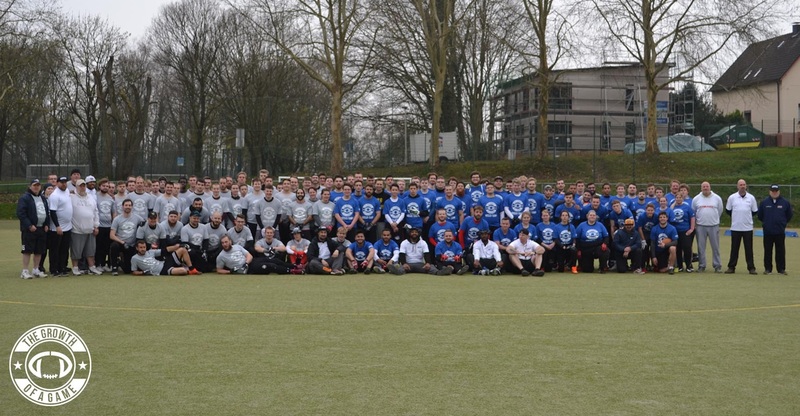 For photos from the event, check out the Day 1 and Day 2 albums. 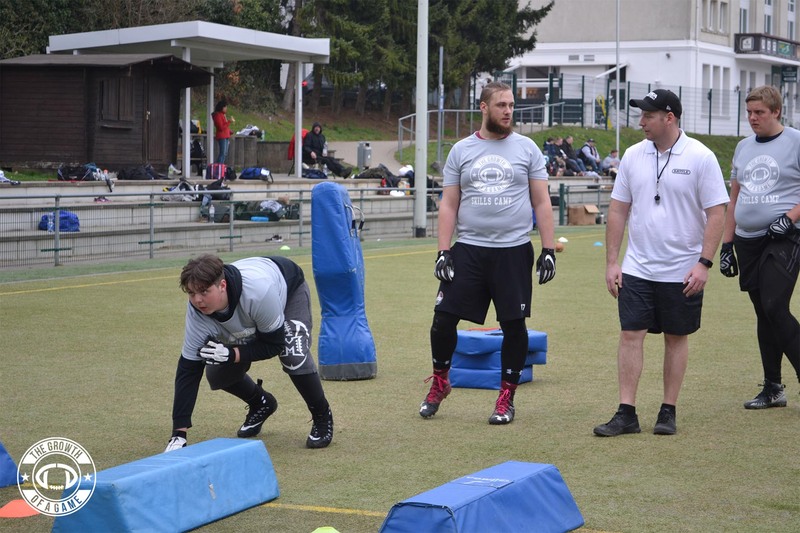 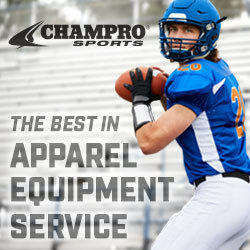 To view a list of upcoming skills camps, click here.